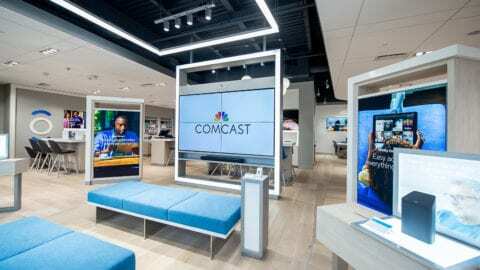 Comcast recently announced its Xfinity Back To School packages for college-bound students in Illinois and northwest Indiana who want some of the fastest Internet speeds available and access to a massive library of TV content. 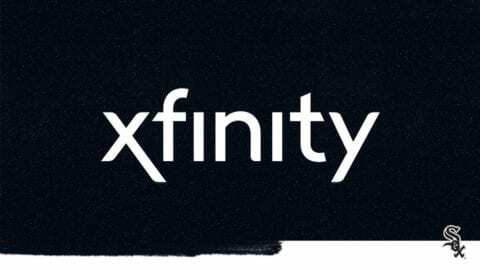 Specifically created for college students, Xfinity Back To School packages, which include Xfinity Internet and TV service, coincide with the school year and run on a month-by-month basis for nine-months. 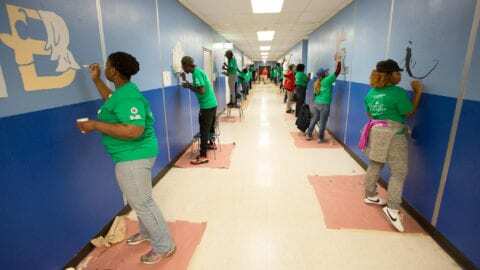 Comcast is hosting several campus events at schools in Illinois and northwest Indiana to make it easy for students to sign up, get their equipment on the spot and start their service immediately. Students also can pick up cool swag at the events and enter to win high-end prizes. Restrictions apply. Back To School offers are ONLY for students and new customers not currently subscribing to any Xfinity services. Students unable to attend one of the campus events can visit a local Comcast Service Center, call 1-800-XFINITY (934-6489) or visit www.xfinity4college.com for more information or to order service.